The Male Model Music Project is back to dance lessons and shares with you its track choice for the first routine!!! 'Swagger' by Bombs Away. Bombs Away is Thomas Hart and Sketchism, both producers from Perth, Australia, who took Beatport and ARIA (Australian chart)by storm in 2010. 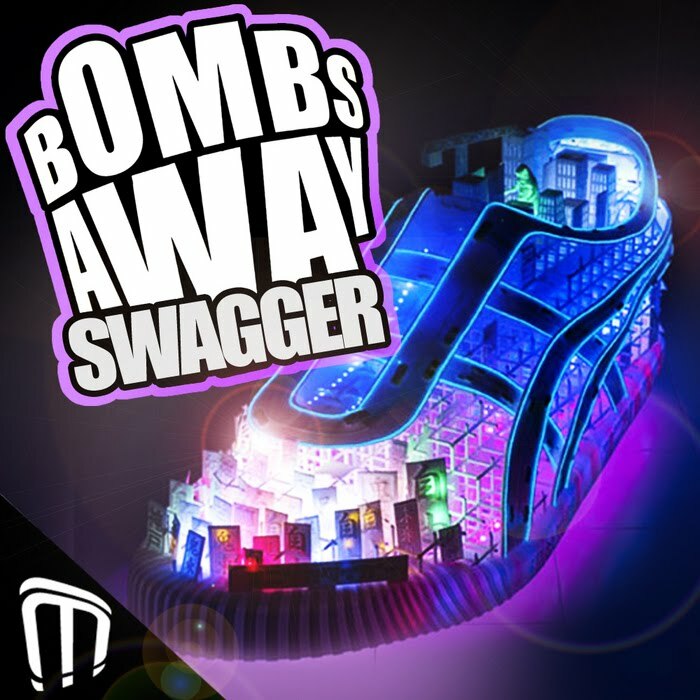 A bouncing mix of Electro, Hip Hop and infectious beats,Bombs Away offers a combination of elements from the musical backgrounds of the duo in question. Thomas Hart, B Boy from the age of 13, dominated many beatboxing & MC championship, while Sketch decided to become a DJ (after playing the guitar awfully in rock/punk bands) leading him to win Best Electro DJ in the PD Music Awards. 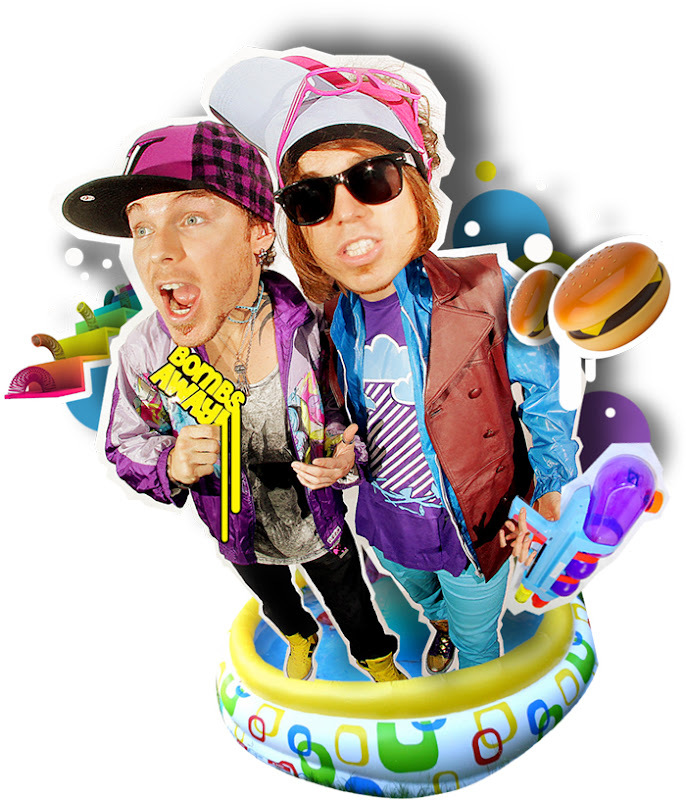 With 4 Decks and a microphone, the keywords are funky, tech, loops, dubstep, dirty house, club, dropping lyrics and moooree. Yes, Bombs Away's purpose is too keep us sweating and attached to the dance floor all night until 9 am!! For further information on latest news, releases and tour dates, visit Bombs Away's official site HERE.